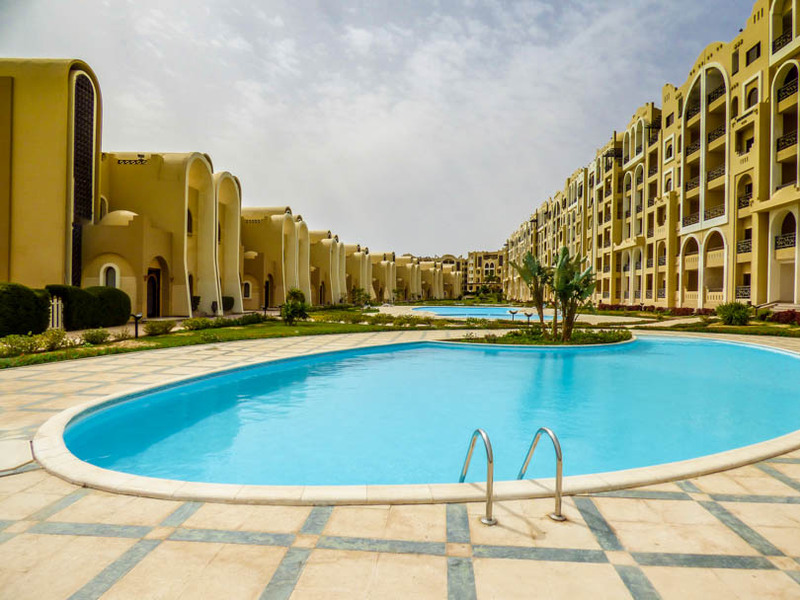 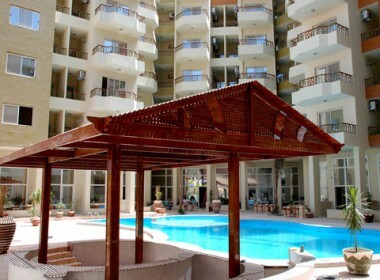 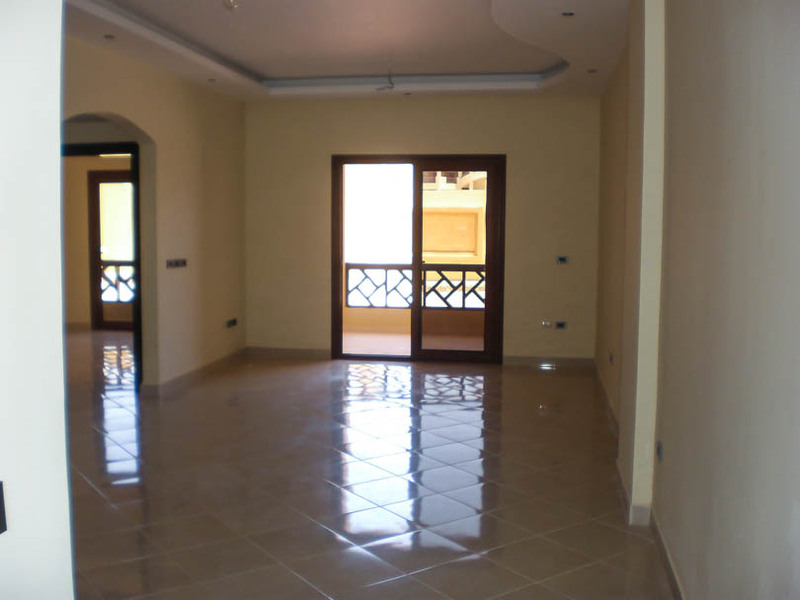 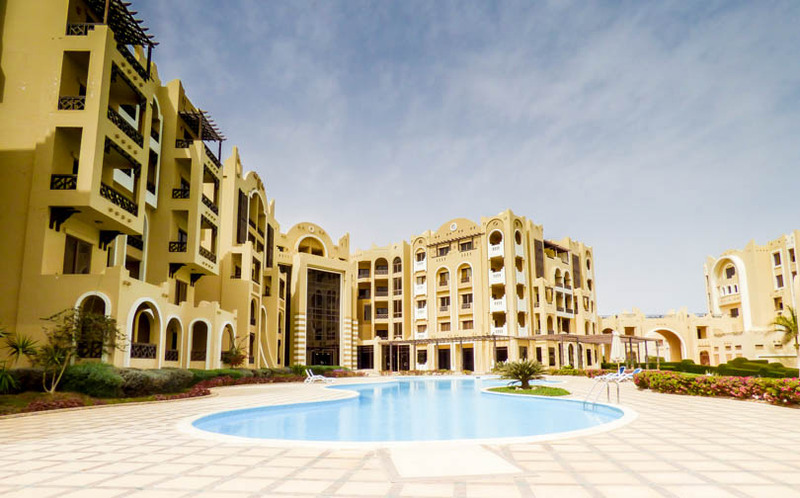 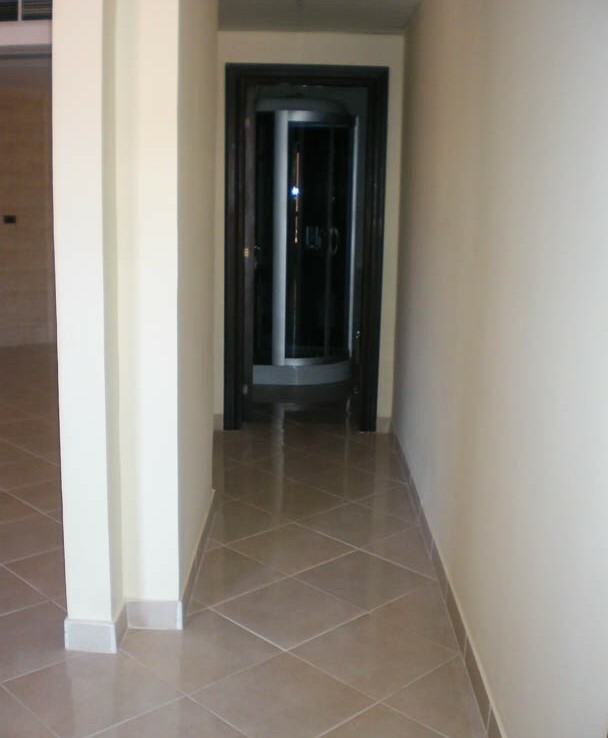 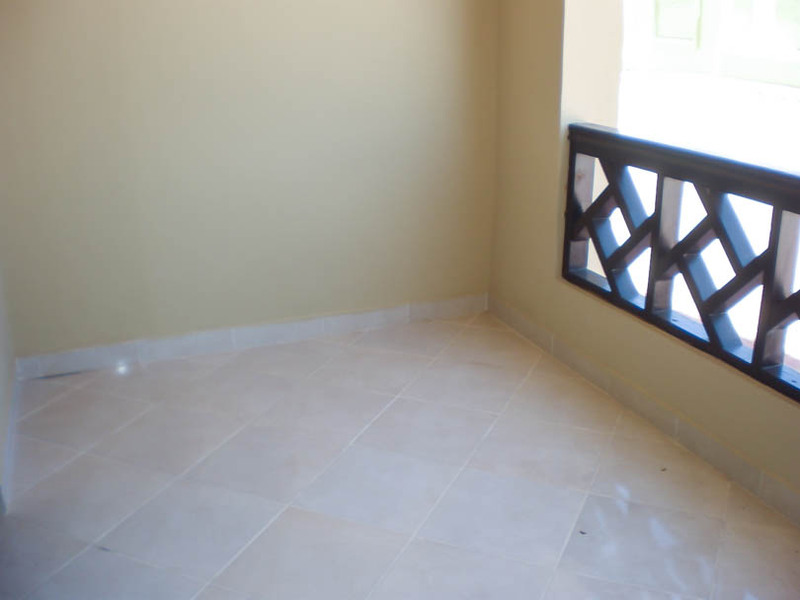 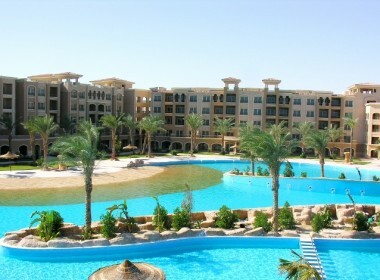 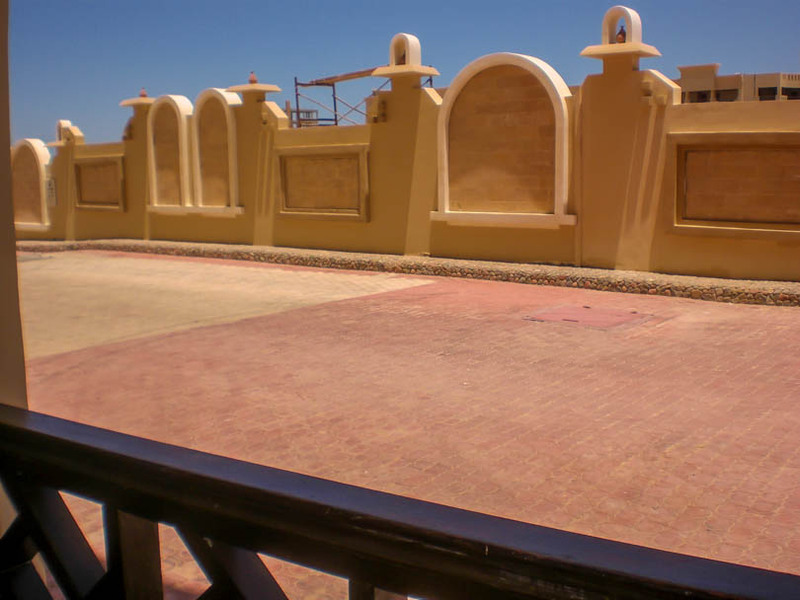 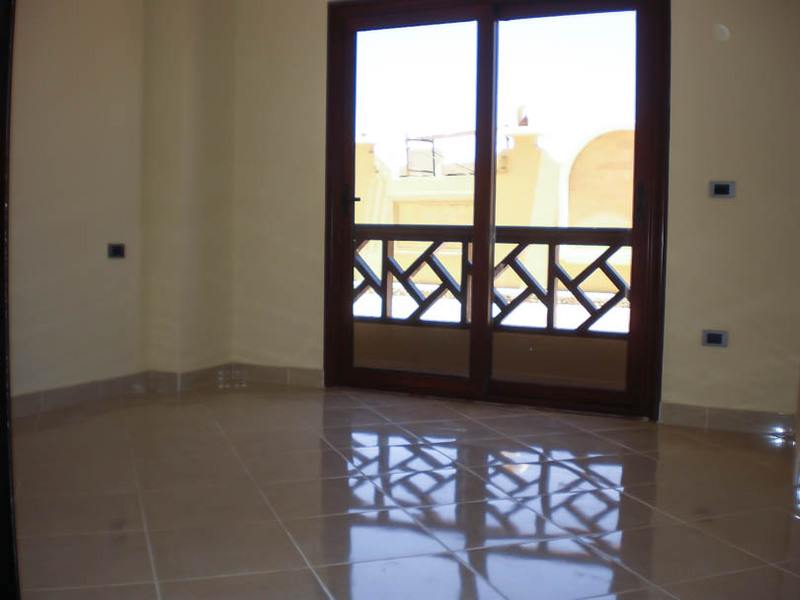 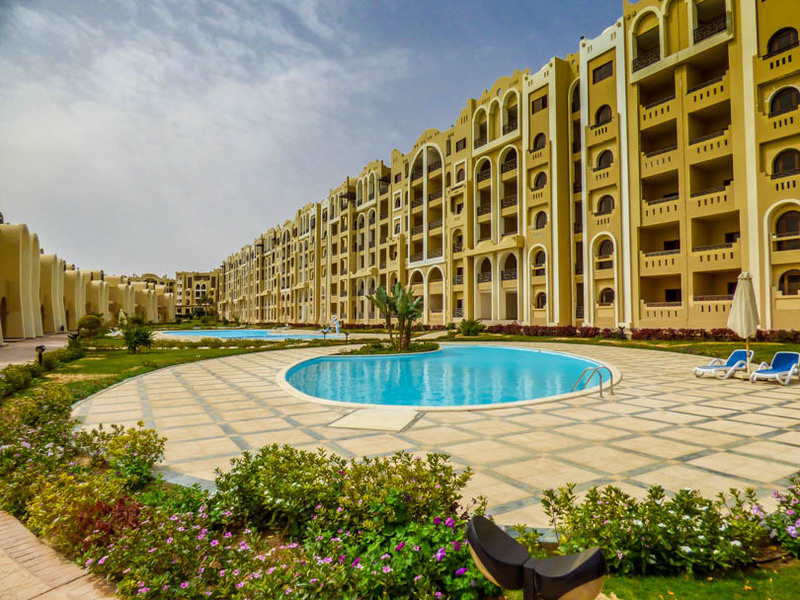 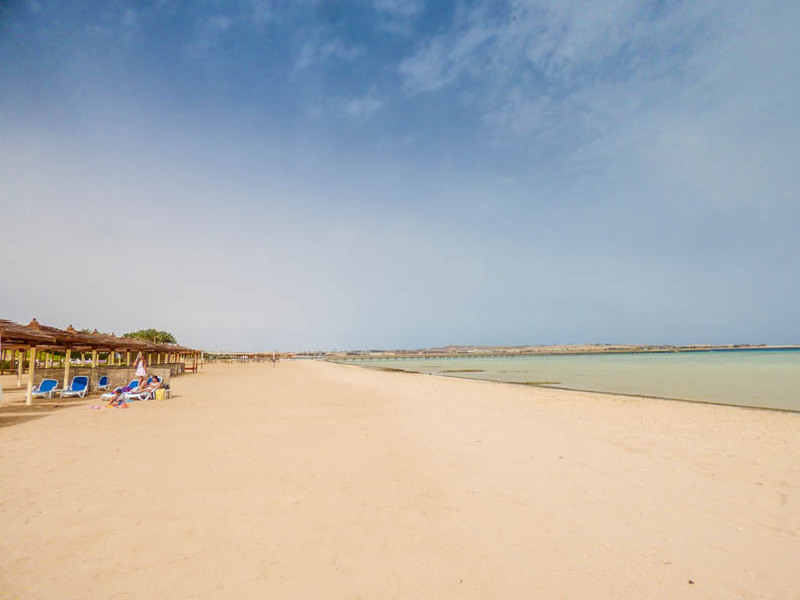 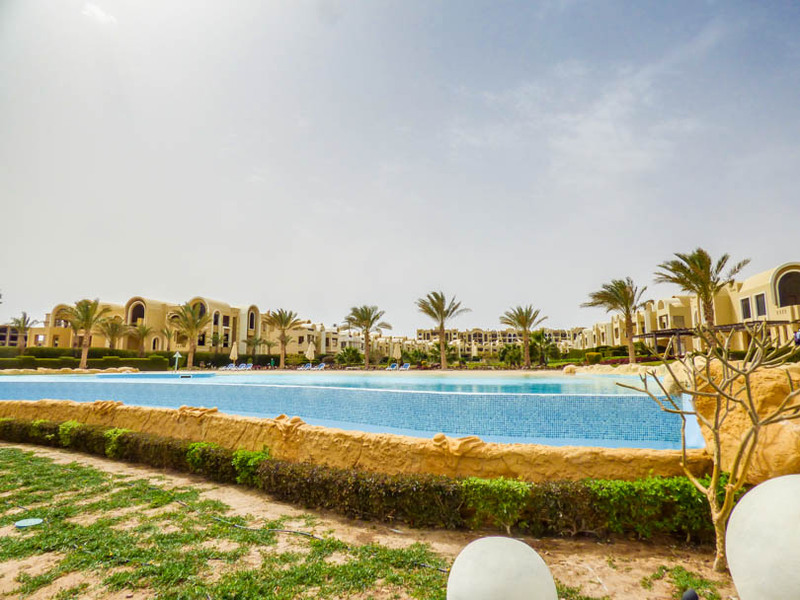 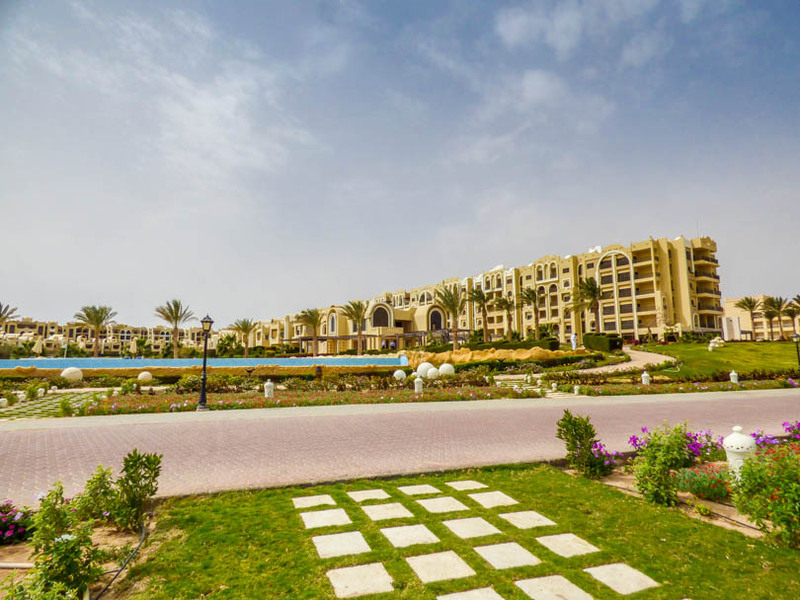 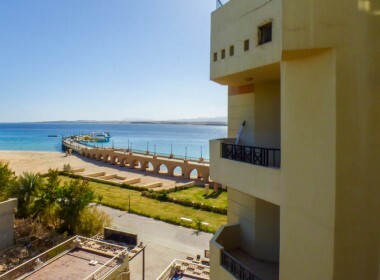 A spacious, brand new, key-ready 1 bedroom apartment on the beach-front resort of Ocean Breeze in Sahl Hasheesh, Hurghada, Egypt. 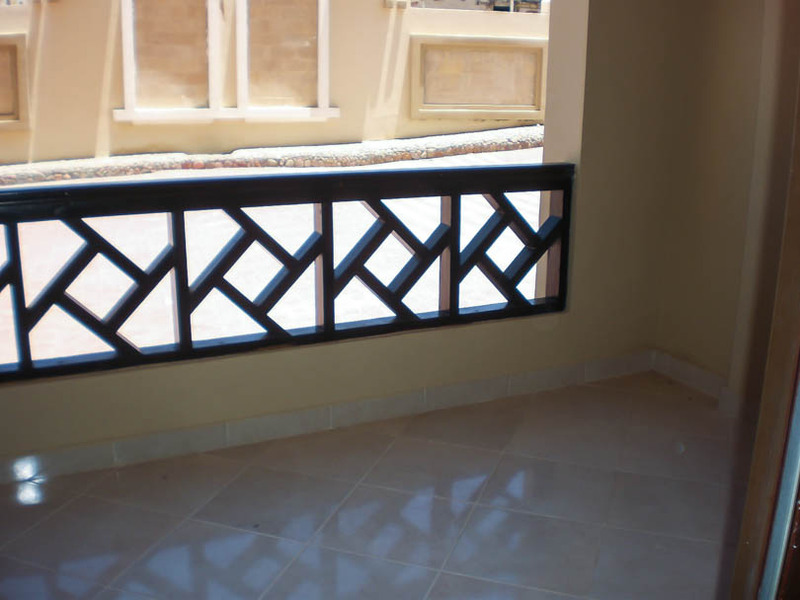 The property features an open plan, living room & kitchen area which opens onto a spacious balcony. 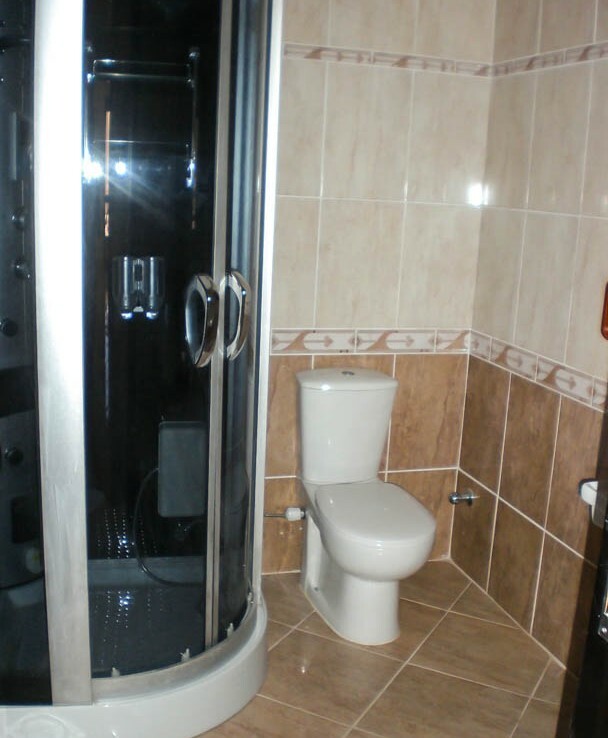 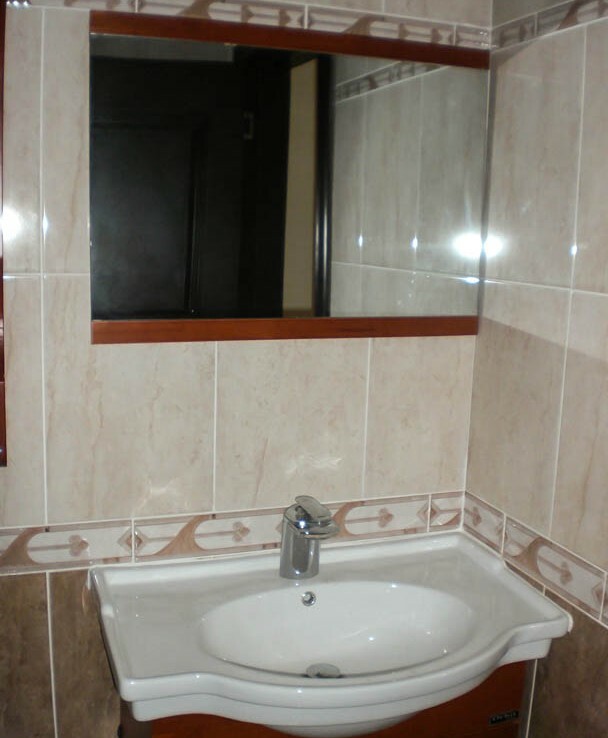 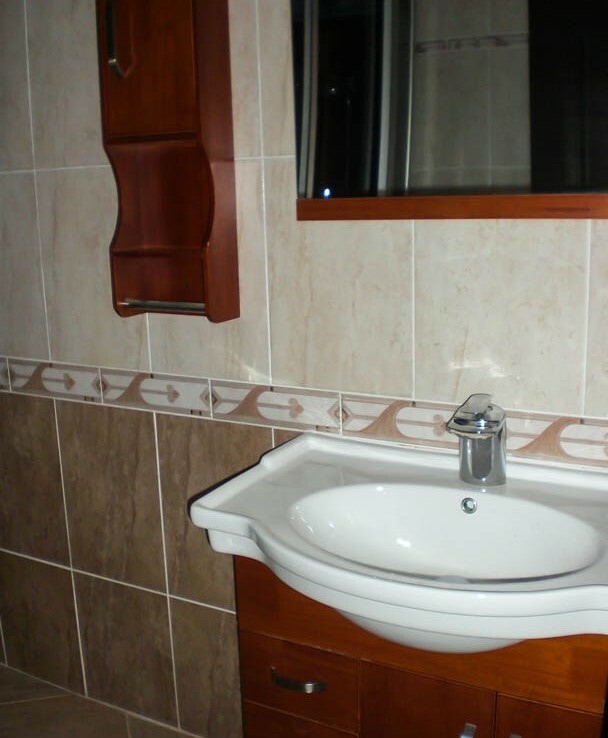 There is a decent size double bedroom and a luxury bathroom which is fully tiled and comes complete with a luxury electric shower. 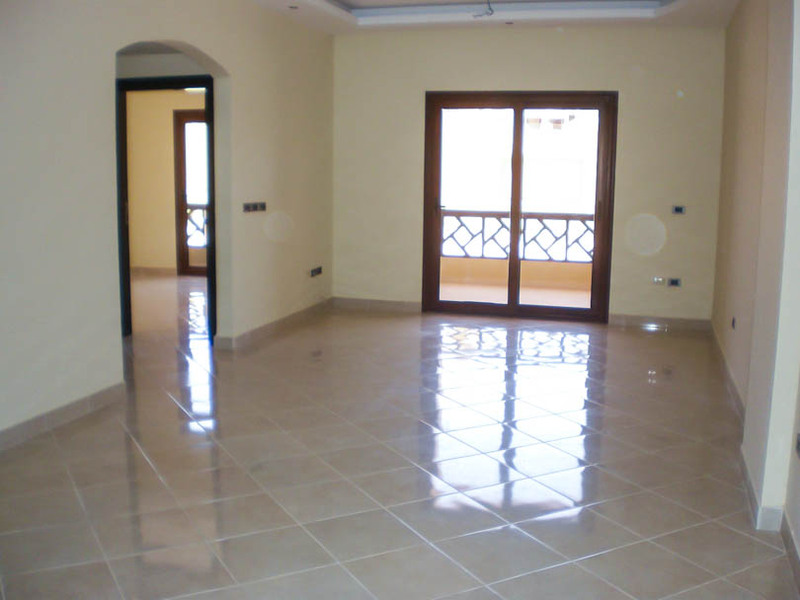 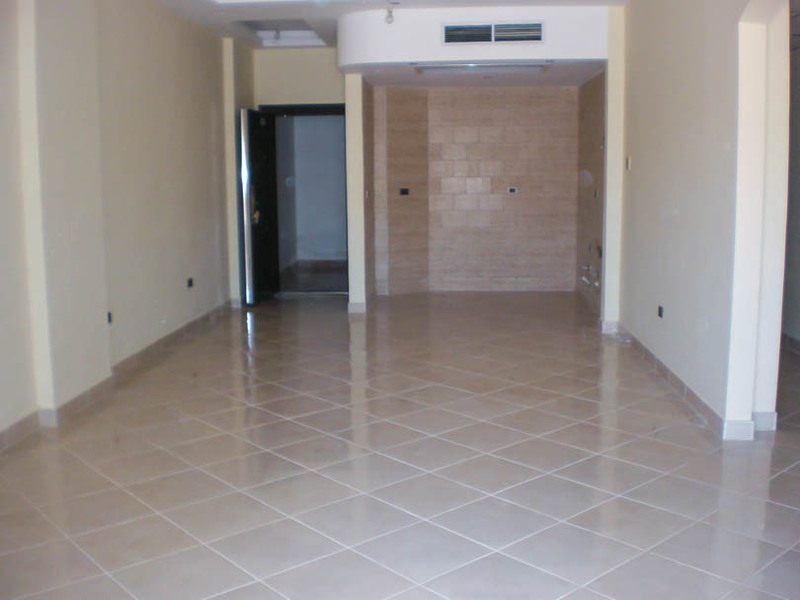 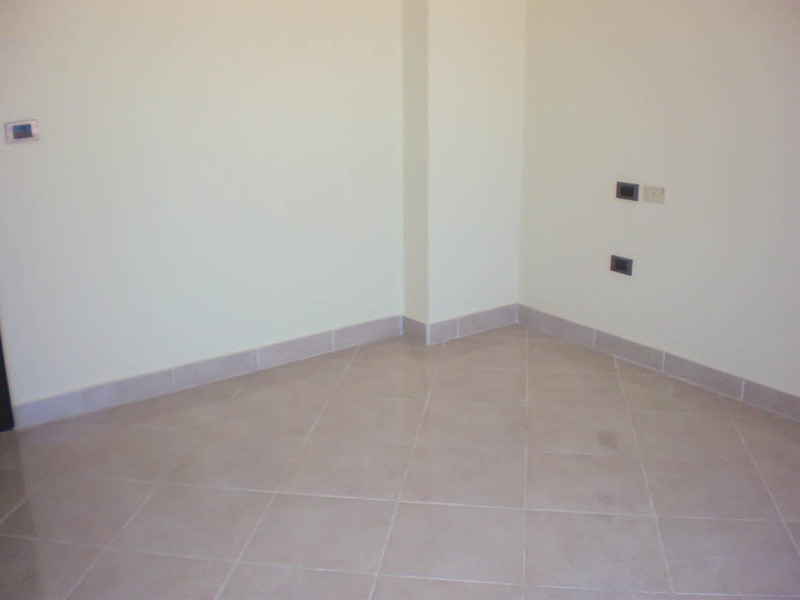 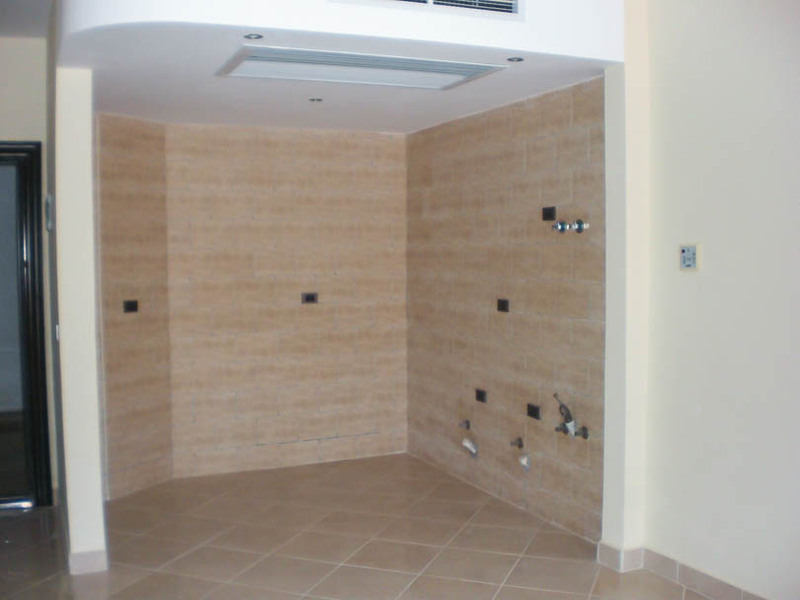 The property has never been used and is ready to furnish and occupy.